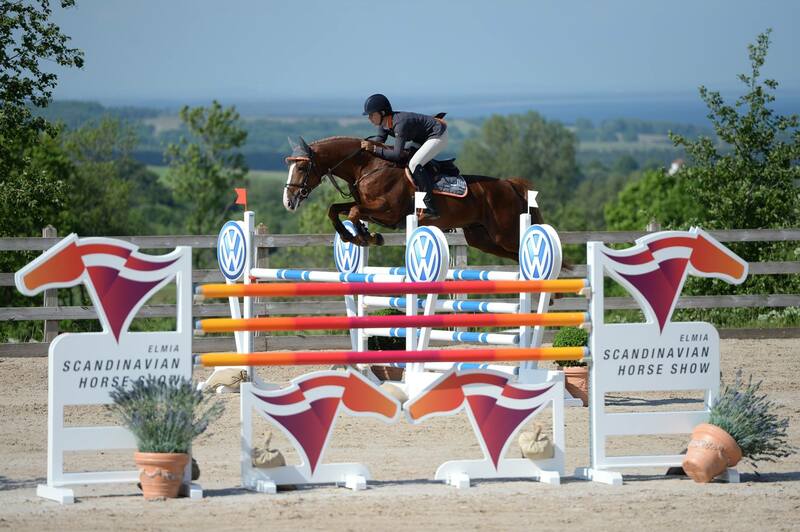 Highly successful show-jumping genetics to say the least! In the image of his grand-sire For Pleasure when jumping, he brings everything that we expect from a show-jumper of the future: Power, scope, respect, suppleness and intelligence. With the outstanding final score of 8.99, For Laubry completed his 50-day-test in Adelheidsdorf in November 2015. For his willingness to perform and rideability, he received the maximum mark of 10.0. For his jumping scope, the judges attributed the mark of 9.5 and for his temperament and character, 9.75 and 9.5 respectively. 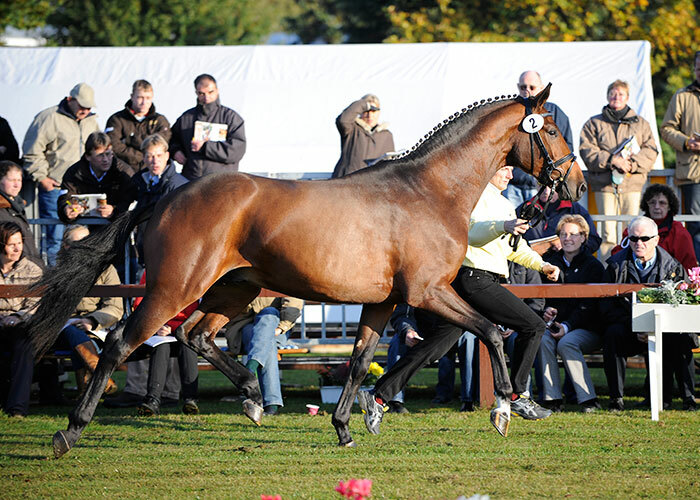 Previously, For Laubry had already achieved a very successful first competition season in Germany. In 2017, he was already placed in international six-year-old competitions with Patrick Stühlmeyer. 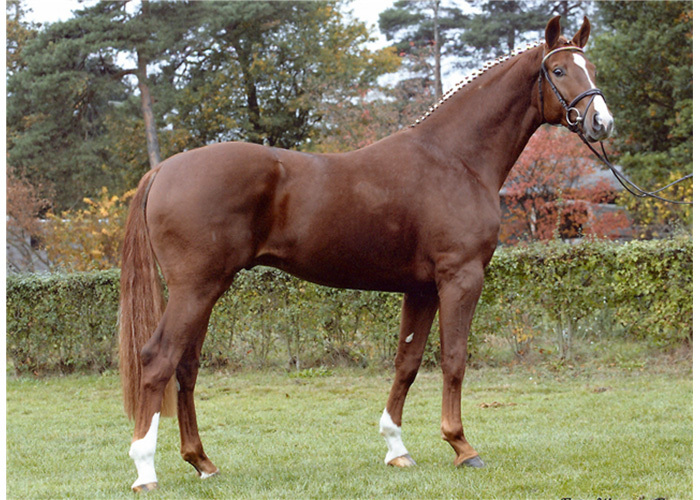 His pedigree reveals an explosion of international show-jumping genetics: His sire For Passion d’Ive Z is bred by For Pleasure-Quidam de Revel-Landgraf I-Rossini from the well-known Holstein performance line 4847 and was internationally successful for Belgium. 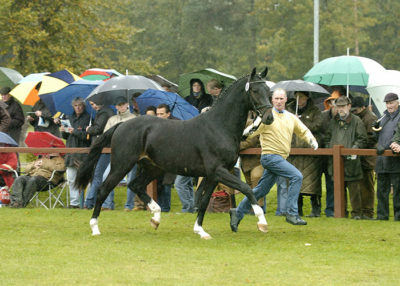 His dam Altesse van de Donkhoeve produced successful offspring with several stallions, some already successful at S level. His dam-sire Quorum de Laubry, bred with French and Hanoverian elements from an East Prussian mare family, was successful at a high level. His great-grand-sire Jus de Pomme was himself an international show-jumper and Olympic Champion in Atlanta 1996 with Ulrich Kirchhoff.